This fact sheet explores the evidence that tea consumption may aid cancer prevention. 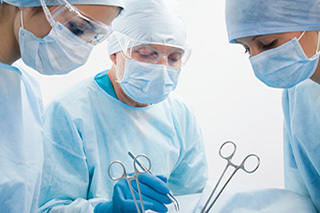 This fact sheet examines the potential pros and cons of surgery as a means to reduce breast cancer risk. This fact sheet examines the relationship between secondhand smoke and cancer risk. 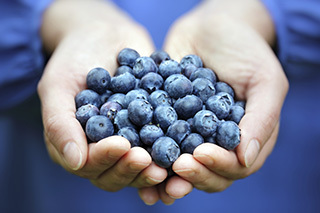 This fact sheet explores possible relationships between antioxidants and cancer prevention. 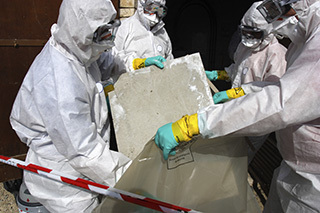 This fact sheet defines asbestos, and reviews both the use of asbestos and health risks associated with asbestos exposure. 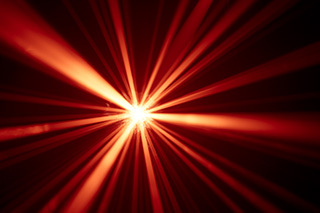 This fact sheet examines photodynamic therapy, including the related side effects and limitations of treatment. 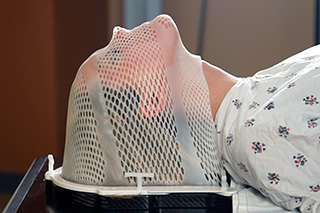 This fact sheet examines radiation therapy, including forms of administration and potential side effects of treatment. 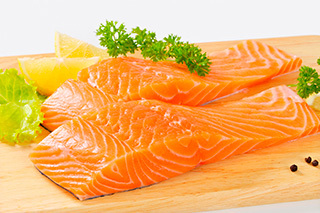 This fact sheet reviews the role vitamin D intake may play in preventing certain types of cancer. 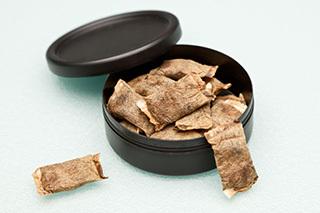 This fact sheet examines the cancer risks associated with smokeless tobacco products. This fact sheet reviews the use of angiogenesis inhibitors to prevent the formation of new blood vessels, in order to stop or slow the growth or spread of cancerous tumors.